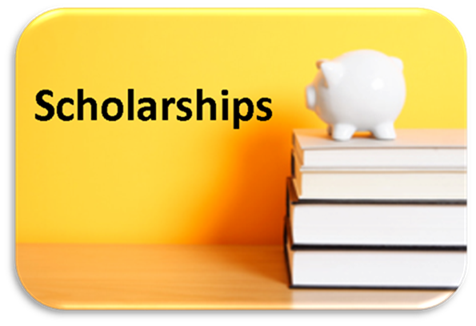 ~The Board of Directors Congratulates 2019 GIC HIMSS Scholarship Recipients! Hannah grew up surrounded by medical terminology and patient stories with her mother being a therapist and her uncle a physician. She always knew she would enter into a career in healthcare, but she was unsure in what capacity it would be. Hannah began her own journey into the healthcare field when she took her first job as a Therapy Department Program Assistant for RehabCare at the age of sixteen. With that job she found her niche and her passion, which led to her enrollment into the Health Information Management program at Illinois State University. The Information Technology courses required for her major sparked a second love, and motivated her to minor in Information Systems. 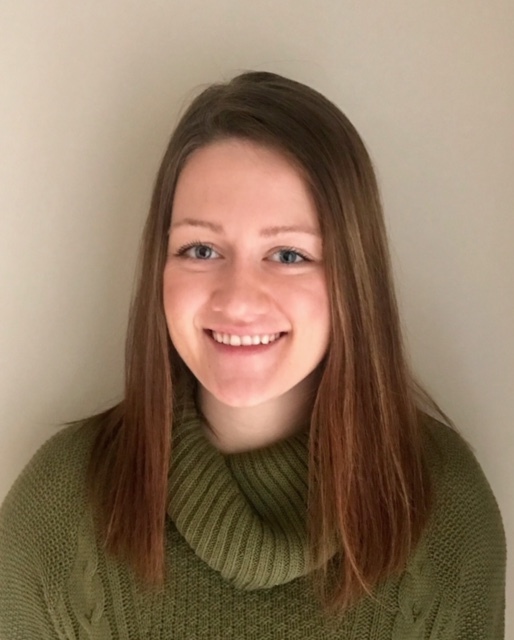 Hannah is an active member of the Student Health Information Management Association and she will be serving as the association’s president for the 2019-2020 school year. Hannah will be graduating from Illinois State in May 2020 and will be eligible to sit for the RHIA exam. She is excited about what the future holds for her chosen profession, and is dedicated to being a leader in her field as it evolves and grows with the ever-changing regulations and technology advances. Deanna is currently attending Capella University and in her final year of her Masters in Nursing Informatics. She has been a pediatric nurse at heart since she started in healthcare in 1990. She began as an Associate Degree nurse and then received her BSN from Purdue University. 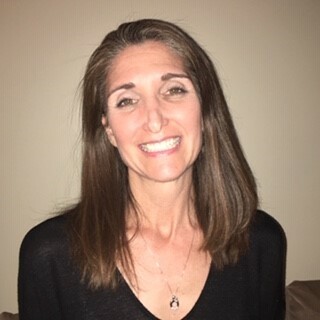 She has worked in a number of large teaching institutions throughout her career including the Children’s Hospital in MI, Cleveland Clinic, and Northwestern Medicine- Central DuPage Hospital since 2005. She has been a member of the quality and practice committee since inception in 2006 where they constantly strive to improve quality through evidence. She is a curious sort, constantly asking why and challenging the status quo. She describes herself as a type A while at work, but equally enjoys unwinding during downtime. In her limited downtime, she enjoys going to musicals and being anywhere warm. She is very excited about the opportunity to grow and expand her knowledge of information technology. Purpose: To provide financial assistance and recognition to qualified students in accredited programs in health management, health information technology, management programs with a health focus, or technology programs with a focus in healthcare information technology. Program Structure, Eligibility and Award Criteria: A two thousand, five hundred dollar scholarship ($2,500) will be offered to each selected student, ideally one in a graduate program (to include Masters or Doctorate) and the other in an undergraduate program. Participation is open to students who are enrolled in a degree program in an accredited college or university. The recipients of the scholarship will be required to serve as a volunteer on the student liaison committee for one year. Participation is open to students who are enrolled in a degree program in an accredited college or university. Certificate programs are not eligible for award. Submission of a scholarship application and related documents via email to Development.greaterillinois@himsschapter.org no later than midnight on October 26, 2018. Two to three letters of professional recommendation must accompany the application. These should include letters from superiors for whom the applicant has worked with and/or college professors with whom the applicant had studied under. A minimum Grade Point Average of 3.0. A most recent transcript(s) must be included with the scholarship application. Unofficial transcripts are sufficient for award consideration. Why is information management/technology important in healthcare today? Why have you chosen the field? What is a major issue facing the health industry and how can information technology address the issue? Important Note: Students must have completed at least one quarter or semester in their currently enrolled Healthcare Information Technology related degree program.